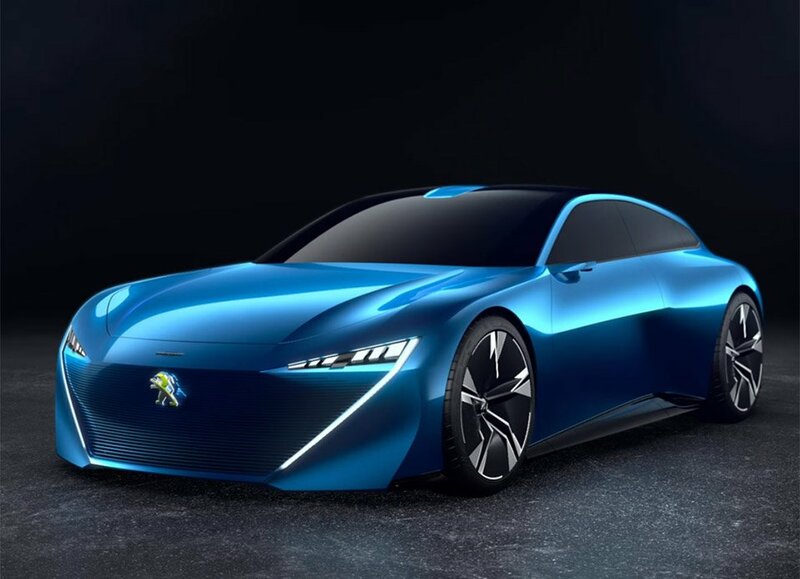 Normally, it’s smartphones that are unveiled at Mobile World Congress in Barcelona, but Peugeot was on hand this year to unveil a sweet new concept car. The car is a shooting brake and it looks fantastic. The car has multiple active driving modes, with varying degrees of autonomy. Drive Boost is for a dynamic ride, while Drive Relax taking advantage of advanced driving systems to take some of the pressure off of drivers. The Autonomous Soft and Sharp modes allow drivers to kick back while the car does the work with varying degrees of comfort. When the car goes into autonomous modes, the steering wheel tucks neatly away under the dash. The concept has a big 9.7-inch screen in the cluster and the car responds to voice commands. The car would be fully connected to your Internet devices, so it could do things like automatically turn on the lights as you arrive at home, and potentially even read your digital schedule and know when to arrive to pick you up. The Instinct will also be on display at the Geneva Motor Show next month.